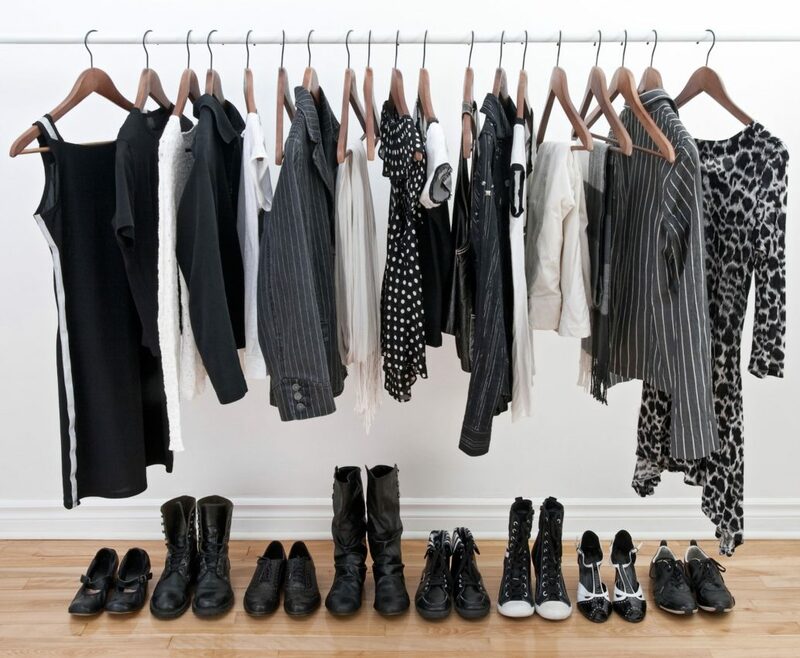 As a Personal Stylist, I love educating my clients on not only how to dress best for their body types, but also teaching them how to best dress for different occasions. Over my next few blog posts, I’ll share some great tips on how to dress for events or environments that we all participate in at some point in our lives! One dress code that brings my clients equal feelings of excitement and dread is cocktail attire. We all know the feeling when you get an invitation to an evening soiree and you immediately think to yourself, “What am I going to wear?” And then you start thinking about the venue, location, weather, who else may be attending, what they might wear – it goes on and on! So here are some quick tips to help you pull together a great look for a cocktail event. Cocktail attire (AKA semi-formal or black-tie optional) is simple and elegant without being too formal. I always recommend a dress hemmed right above or right below the knee made from fabrics such as satin, chiffon, or charmeuse. While the color black is almost always appropriate for any cocktail attire, depending on the event, you might be able to have some fun with colors such as yellow, royal blue, gray, etc. For those of you who prefer to wear pants, that’s always on option too! As long as you pair a dressy pair of pants (preferably wide-legged) and a nice top (such as a silky blouse or fitted strapless top), you can’t go wrong. Shoes should be cute but comfortable. Since many cocktail events involve a lot of standing as you network with different groups, you want to wear shoes that are sensible. I prefer heeled sandals but cute pumps can work here as well. With cocktail attire, another key element is jewelry. Here is where you need to keep things simple and not overdo it. 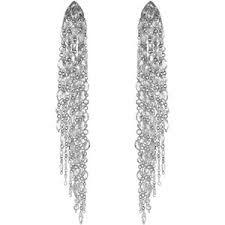 For example, you can wear long crystal waterfall earrings paired with a matching bracelet or bangle. Or you can wear a statement necklace with understated earrings instead. 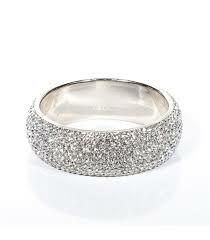 Just don’t wear too many jewelry pieces that can compete with each other – it can quickly ruin your look! So there you have it! Easy, simple guidelines on how to dress for a cocktail event. Go forth and look beautiful! One more thing – if you haven’t done so already, take a peek at my tips on the best way to style Formal Daytime, Dressy Casual, Formal and Garden Party looks. And, of course, if you need help styling a particular look for a special event, you can reach me here to connect!